The duo from YG Entertainment, Akdong Musician, consists of siblings Lee Chan-hyuk and Lee Soo-hyun. They are affecting Korean music because of their distinct music style. One of their unique qualities is Soohyun’s sweet voice. Are you curious about her? Here are Soohyun’s profile, facts, and more. 7주만에 딴 사람이 되버렸어으엉 멋찌다 수료 축하해 필승!! Soohyun and her family moved to Mongolia in 2008 because her parents were working as missionaries. Although she and Chanhyuk always perform well together, they still bicker with each other like all siblings usually do. On the show Weekly Idol, Chanhyuk stated that Soohyun’s picture of him is just her mom’s kid. But, when performing, they always work together professionally. 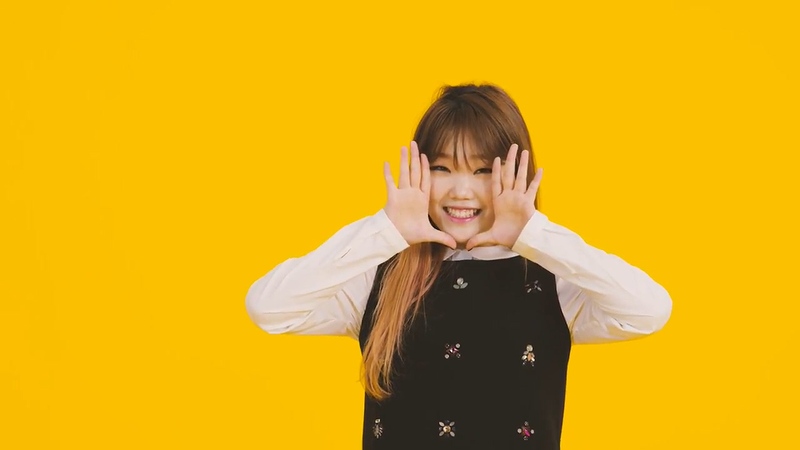 Soohyun started her career as a musician with her brother in a group called Akdong Musician (also known as AKMU), which has the literal meaning of, “Mischievous Child Musician.” They released a song titled Galaxy which was later picked up by Samsung to be their commercial song. In 2012, AKMU joined the show “K-Pop Star 2” and won. After watching Shannon on K-Pop Star, Soohyun wanted to join the challenge herself so she could return to Korea. After becoming the winner, she and Chanhyuk signed with YG Entertainment. As a duo, they have release two albums, one mini album, and several singles. Soohyun is famous for her soothing and unique voice. 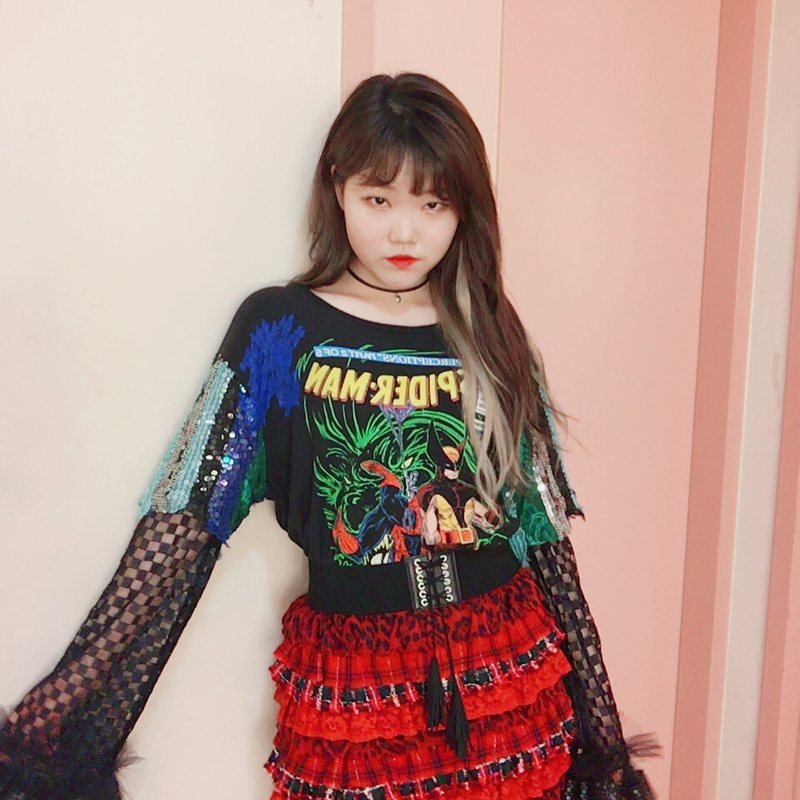 Not only is she active as a singer in AKMU, she also features with other singers, such as Epik High, and sings for a drama soundtrack as AKMU. Soohyun and Lee Hayi together are a duo called “Hi Suhyun,” and debuted in 2014. They released a single titled I’m Different. Bobby from iKon and Jisoo from BLACKPINK acted in the music video. After guest-starring on the show My Little Television, she was inspired to be an internet broadcaster. 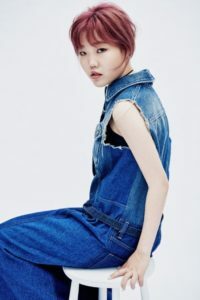 In June 2017, she opened a Youtube account called “MochiPeach.” Her videos are mostly about her interests in makeup, as well as videos of her singing, composing, dancing, and travelling. 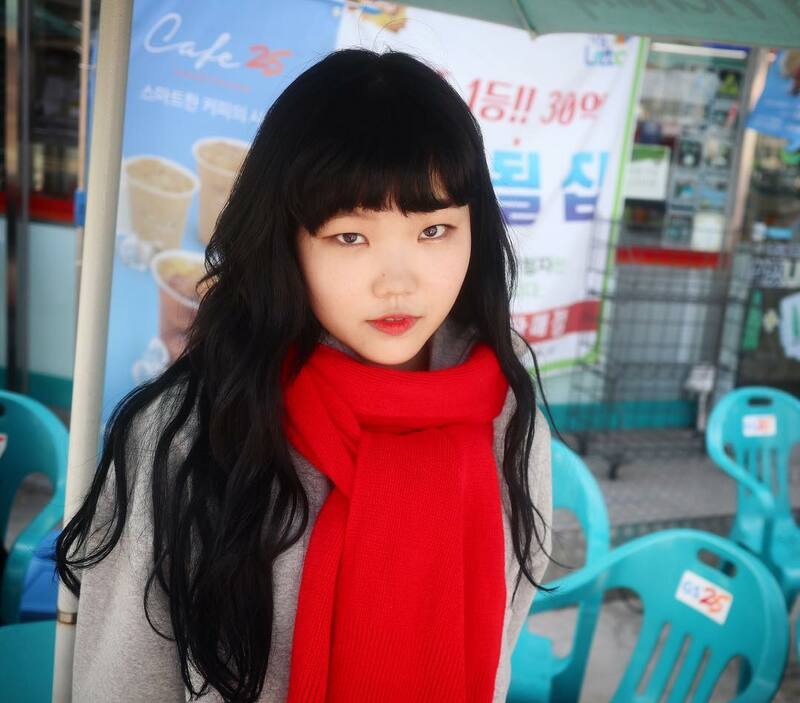 Her brother Chanhyuk makes several appearance too. The editor of her videos is another member of staff from YG Entertainment, but she records the videos by herself. In a Q&A, she said that she got permission from the CEO YG Entertainment, Yang Hyun Suk, to make the Youtube account. Now, she has gained 706.864 subscribers, which is a great number for a YouTuber. Because of her interests with makeup, she and Weki Meki’s Do Yeon have become members on the Get It Beauty show. Soohyun hasn’t left anything to chance. In 2017, she starred in the drama Part Time Idol as the main role along with other actors. This drama was produced by YG Entertainment with SBS’s Mobile Contents, Mobidic. Soohyun has said she hasn’t had any plastic surgery on her face. But, if you compare her before and after photos, she makes a drastic change with her look. To maintain her good looks, she lost weight prior to her debut in YG Entertainment. She also made a statement on her contract not to have any plastic surgery. Therefore, she changed her looks by just using “self plastic surgery,” which is just diets and makeup. Her reason for not having any plastic surgery is because she wants people to discover her beauty through her talent and charms instead. She also added that she is satisfied with her face, so she won’t change anything. Her English name is Deborah Lee. 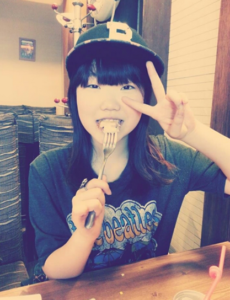 She is close to actresses Kim Sae Ron and Kim Yoo Jung. She asked her parents a for younger brother, but they only bought her a puppy. She has a habit of scratching her left eye while singing. She likes playing games; her favorite game is Overwatch. Chanhyuk said that Soohyun’s voice sounds like their grandmother. She and Chanyuk didn’t go to school were homeschooled by their mom.